Mega Minerals Sport is a concentrated shot that you add to 16 ounces of water. Fulvic acid chelated ingredients speed essential nutrients to muscles and tendons, aiding recovery. Mega Mineral Sport gives your body 100% PLANT SOURCED electrolyte mineral replacement. 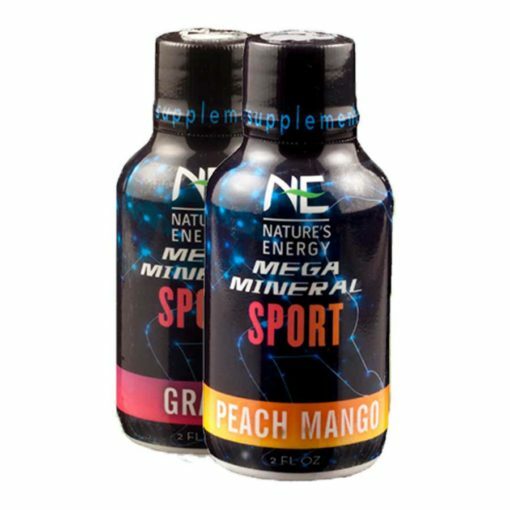 Mega Mineral also increases the bioavailable quantity of key electrolytes to match the losses that occur during extreme activity. 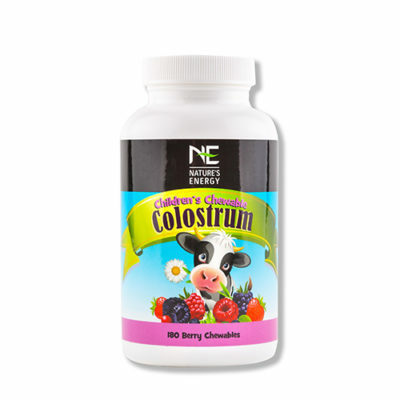 Blast through workouts and recover quickly with this all natural work out booster! What do minerals do in our bodies? 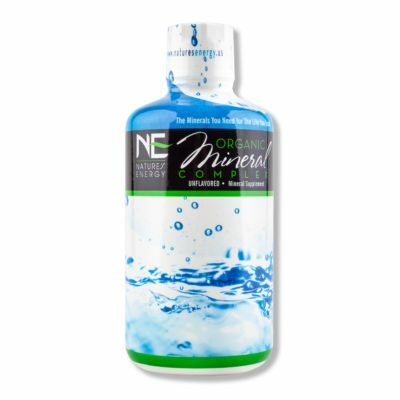 Electrolytes are minerals that break into small electrically charged particles called ions when they dissolve in water. 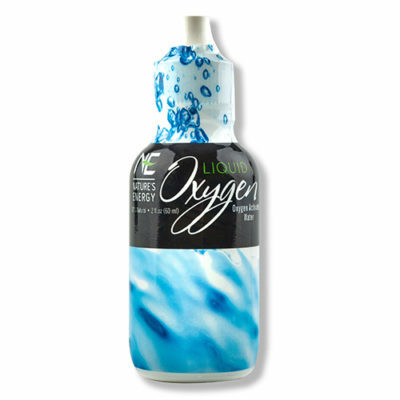 Electrolytes are very important to physical activity because they help regulate fluid in your body. During physical activity, your electrolytes are lost through sweat. 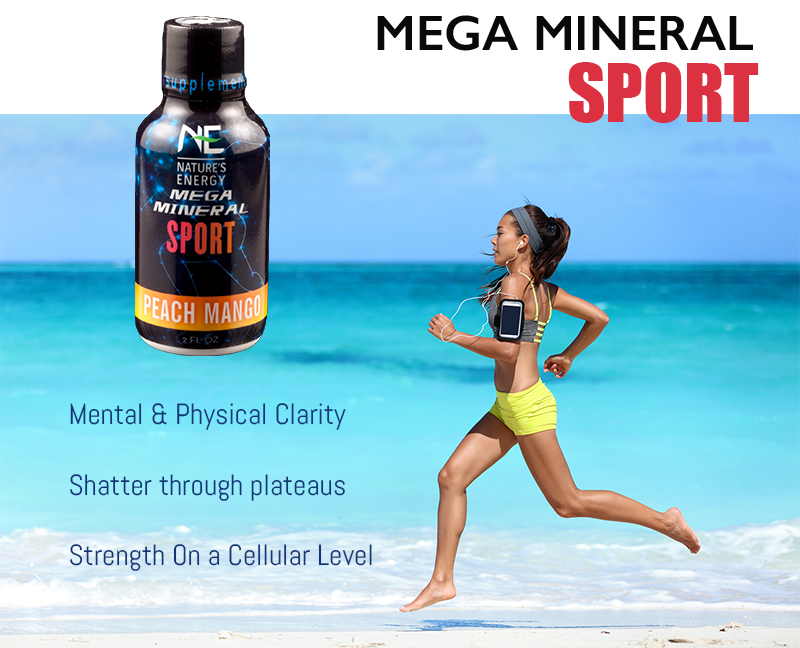 Mega Mineral Sports helps restore the balance. 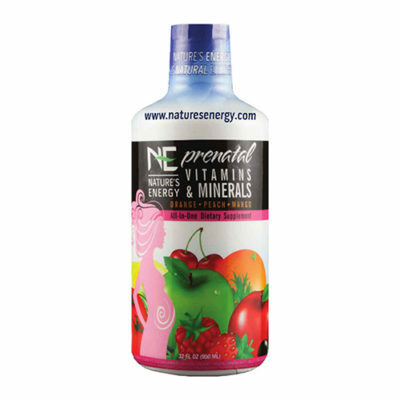 Helping you feel energized mentally and physically. Electrolyte replacement is key to meeting your fitness goals and maintaining appropriate electrolyte and mineral levels in your body.